Although about three hundred square kilometers large, Koh Samui offers a wonderful special stay to its visitors thanks to its mild climate almost all year round, to its one of a kind tropical forest and to its relaxed vibes. Located on a stunning private beach, surrounded by greenery, and not far from the quiet city center, lies a very special property where guests can lay back, relax and feel pampered. 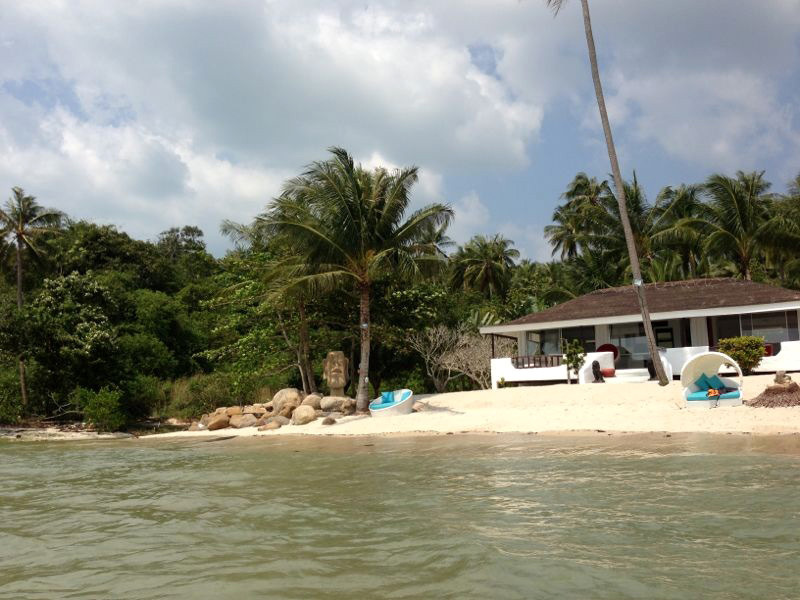 Compared to other exclusive properties within the Solstice Collection, Koh Samui may be the smallest but it definitely offers several interesting amenities such as an exquisite cuisine taken care of by a local chef, a car, 2 jet skis to explore the island by land and sea and much more. 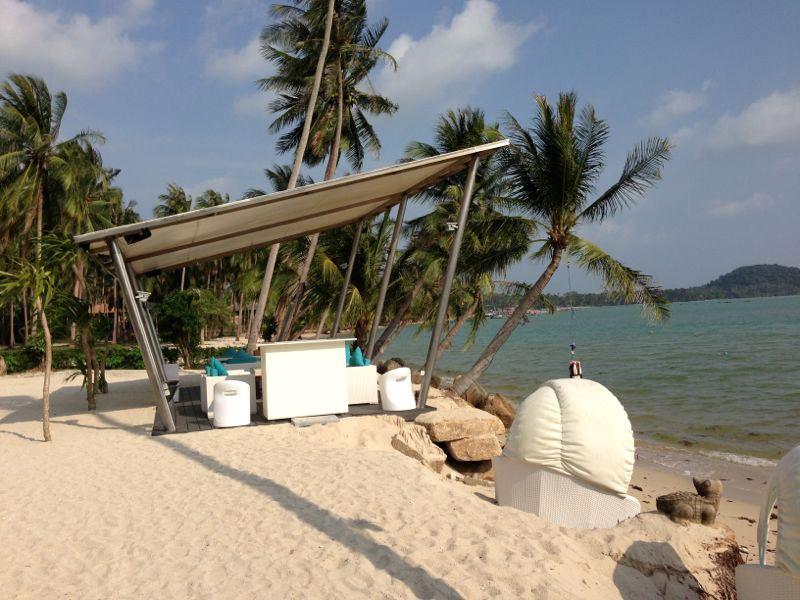 Koh Samui is certainly one of the most desirable locations in Thailand. Despite tourism, the island was able to preserve relaxed rhythms of life and an atmosphere that captivates all kind of visitors. 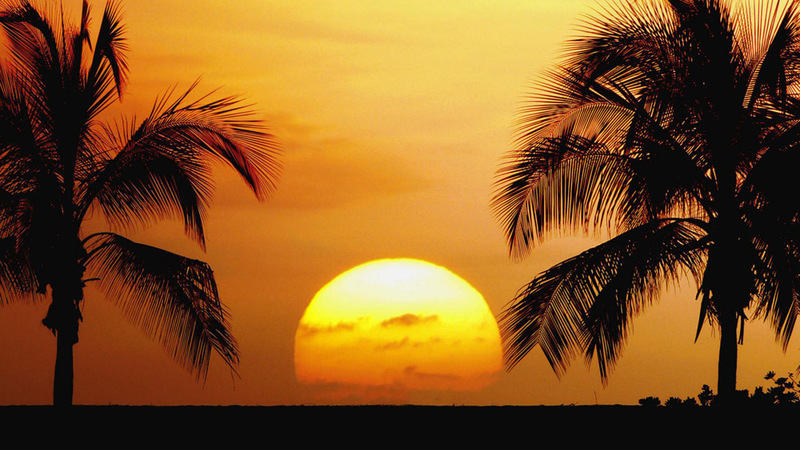 It is full of beaches along which grow the lush coconut palms that made it famous. 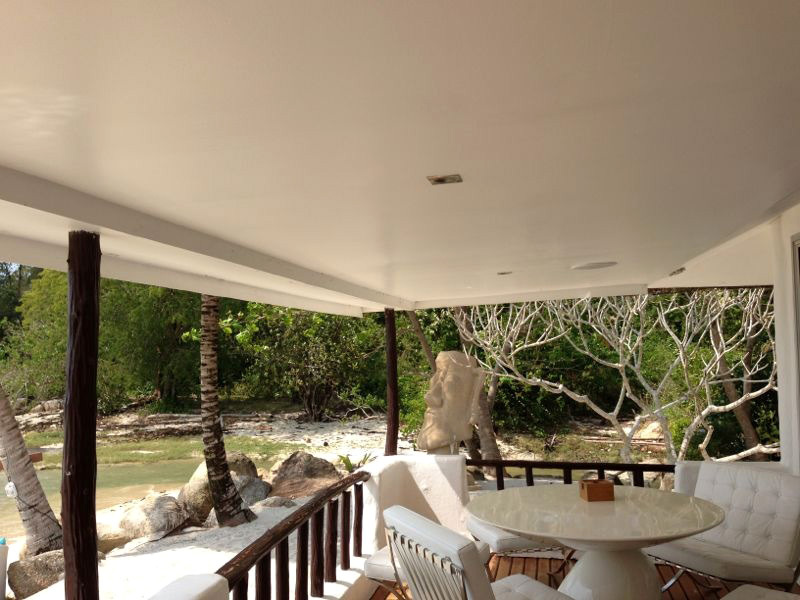 The vegetation is luxuriant, full of tropical gardens with flowers of an amazing beauty. The largest town of the island is Na Thon, where is located the tourist and commercial port. 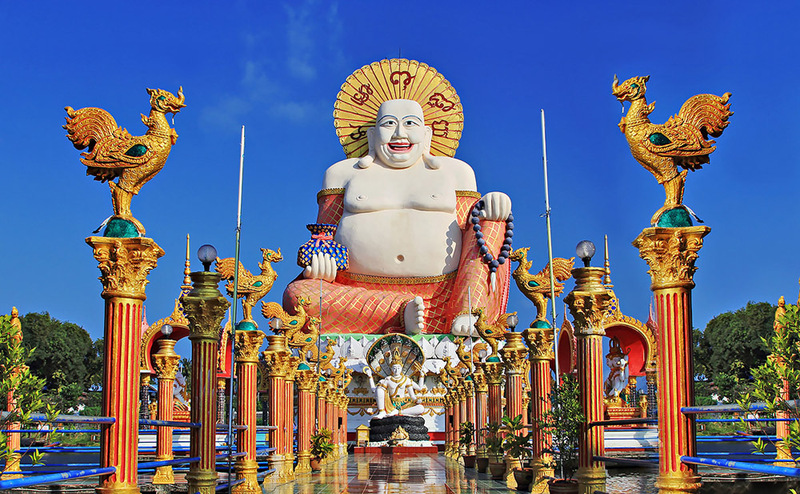 There is a lot to see in this wonderful island: beautiful Buddhist temples and a picturesque rainforest with lush vegetation and waterfalls, among which the most beautiful is undoubtedly that of Na Muang. Also noteworthy is the Marine National Park of Ang Thong, an archipelago of about 40 islands with white beaches and tropical vegetation. 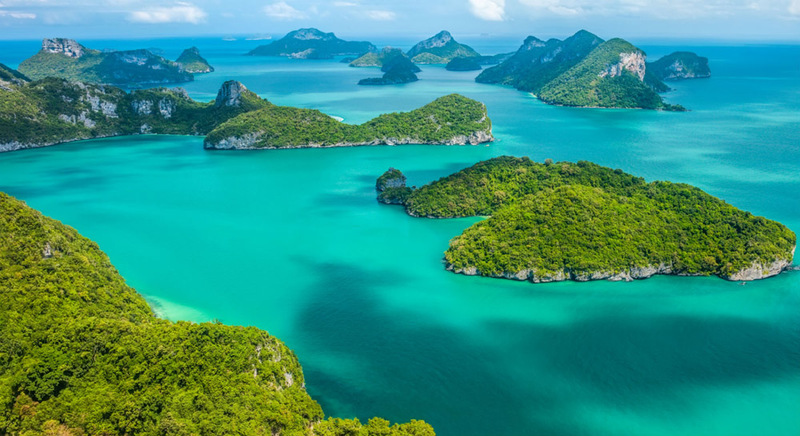 Definitely worth a visit the island of Ko Phangan, famous for its beautiful semi-deserted beaches and for its Full Moon Party, and the island of Koh Tao, renowned for its coral reefs and for its spectacular seabeds.